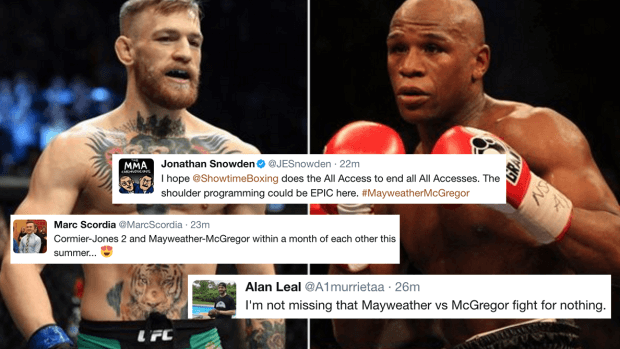 HomeHypeFloyd Mayweather versus Conor McGregor – What the experts are saying? Fights like this only come around once every generation and when they do everybody seems to have an opinion. Of course, most of those opinions aren’t worth listening to, but some definitely are. Here are some of the more interesting opinions floating around regarding the August 26th super fight. Pacquaio told Yahoo Sports. There is no way he will be able to land a meaningful punch on Floyd. How could he? He has no professional experience in boxing. “Mayweather’s going to fight at 154 pounds against a monster. 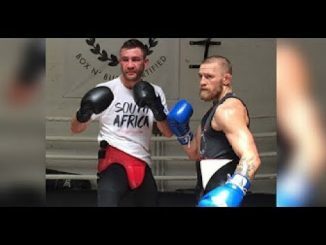 Conor McGregor is huge. 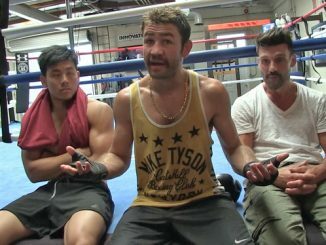 I don’t think people are really going to realize, you know, all this talk about, all the guys saying ‘Floyd’s going to destroy him, Floyd’s going to destroy him’. 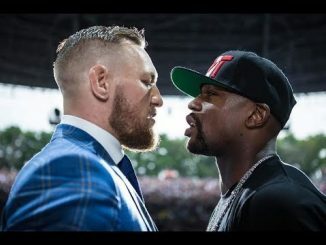 “I’m a big Conor McGregor fan,” Hatton said, “and if he ever watches this interview I hope he doesn’t take this to heart, because he’s like me.